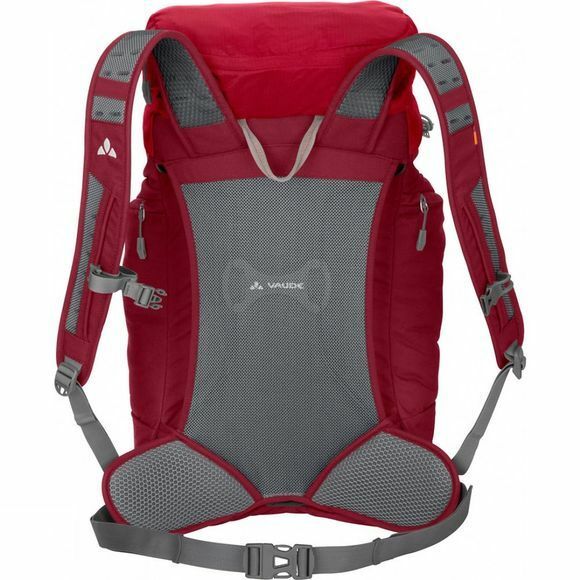 A well-ventilated hiking backpack with a smaller volume. The Jura 20 Rucksack is ideal for relaxed day trips, but when you're going all out, the Aeroflex mesh back will keep your back coolly ventilated. 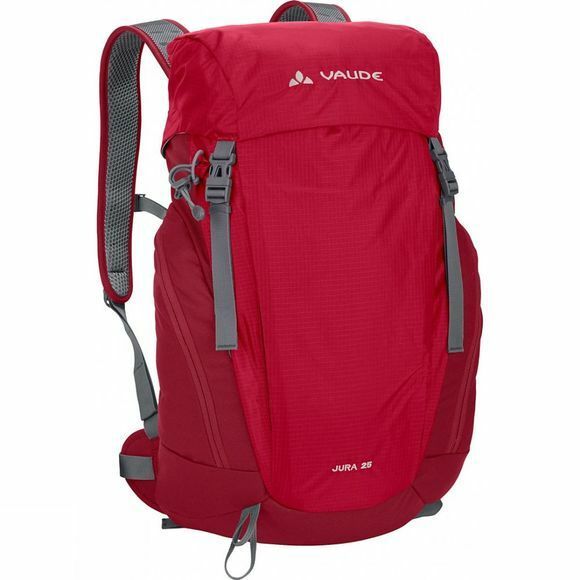 This classic touring pack shines with a well-organized compartments: gear, drink bottle or rain jacket have easy-access storage in the spacious main compartment; trekking poles are easy to attach to the outside. An integrated rain cover will protect your gear when it pours, and the environment's got some protection as well: the textile primary materials were made in accordance with the strict bluesign standard, resource-efficient and environmentally friendly manufacturing.